Gather up any strong feelings you have about reality shows, docu-dramas, shaky camera techniques, and mockumentaries. Now take a big, violent bite out of them, drain them of all their exasperating tendencies, toss them into the back yard, and call your familiar to clean up behind you. 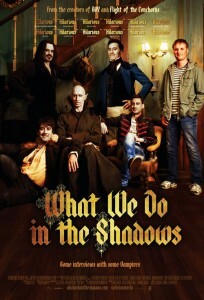 What We Do in the Shadows is an amazing show of a vampire mockumentary that embraces all the typical techniques of the mockumentary style without falling victim to any of them. Written and directed by Jemaine Clement (“Flight of the Conchords”) and Taika Waititi (Boy), the film can only be described by those most elusive of adjectives among horror comedies: refreshing and delightful. 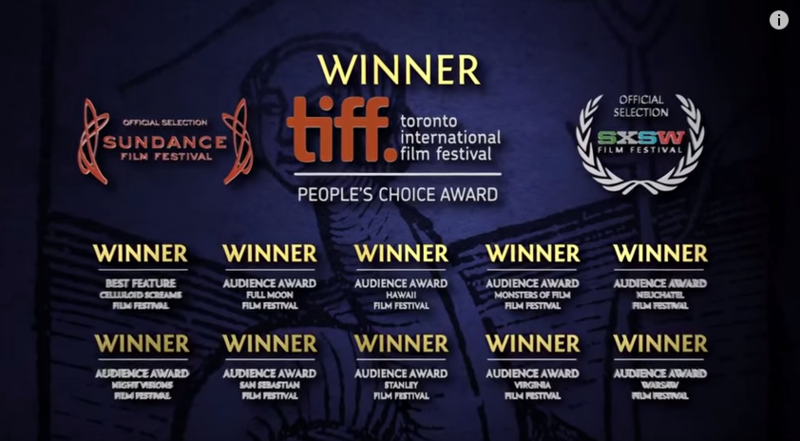 The simple premise of the film is that a never-seen documentary crew wearing crosses for protection follows a house of vampires as they get into scrapes in their current hometown of Wellington, New Zealand. The flatmates vary widely in age, powers, and physical appearance. The Nosferatu-like, 8,000-year-old Petyr is the strong, silent type – literally – and has his own tomb in the basement. Upstairs, Viago (Waititi), Deacon (Jonathan Brugh), and Vladislav (Clement) constantly bicker about whose turn it is to do the dishes and who’s going to clean the blood puddles in the bathroom. You know, usual flatmate arguments. 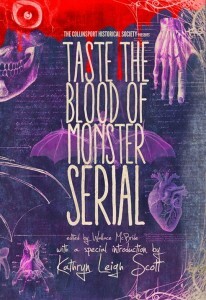 During the course of the documentary crew’s session, the audience witnesses the transformation of a new vampire, Nick (he’s kinda a jerk, but his human friend, Stu, is pretty cool); clashes with the local werewolf pack; tensions between Deacon and his human servant, Jackie; and Vladislav’s confrontation with his archenemy, the Beast. There’s even a tender love story in the film, as Viago struggles with his decades-long feelings for Katherine, the love of his life – who, incidentally, is now 96 years old. Throughout the film, the vampires never fail to show their true colors, except in the mirror, of course. They are crass, brutish, and hopelessly outdated in their mannerisms, dress, and actions. They are greedy and selfish and prone to jealousy. But they are also protective of each other (and Stu), slow to let go of past transgressions, and surprisingly vulnerable. The result is a cast of inhuman characters with an ironic depth of humanity that isn’t seen in films very often. What We Do in the Shadows has been picking up a lot of steam (and generating a LOT of fan art) since we first heard about the film in 2013. The film has even generated its own Buzzfeed quiz: Which “What We Do in the Shadows” Vampire Are You? (I got Petyr, which sounded about right.) Based on my viewing, this film’s fanbase is only going to continue to grow, and deservedly so. If you find the film playing in your bloody neck of the woods, I highly recommend you check it out. It’s a winner. 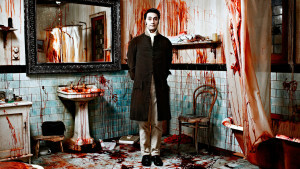 What We Do in the Shadows may be a winning feature, but how does it stack up against other vampire films? Check out where it ranks in the SML Great Vampire Challenge. Horror, horror films, Jemaine Clement, movie review, Taika Waititi, vampires, What We Do in the Shadows. 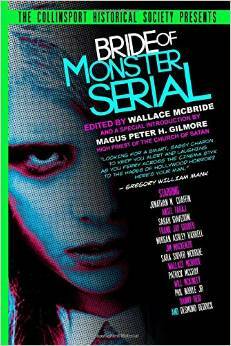 “Monster Serial 3” is Now Available on Amazon!